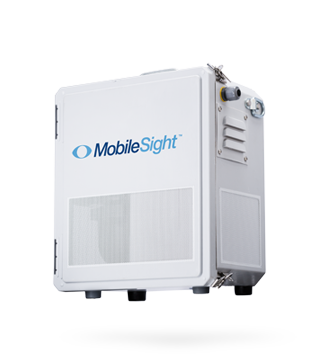 MobileSight Surveillance Units are self-contained, weatherproof, pre-configured, and easily self-installed. 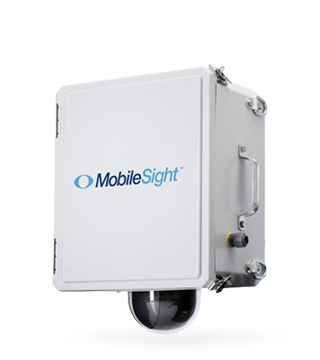 The MobileSight 360 Surveillance Unit is a dome camera system that provides the highest quality live and recorded video with a 3600° field of view. The MobileSight Stealth Surveillance Unit has three (3) one-way windows which provide a 270° field of view for an internal PTZ camera undetectable from the outside. 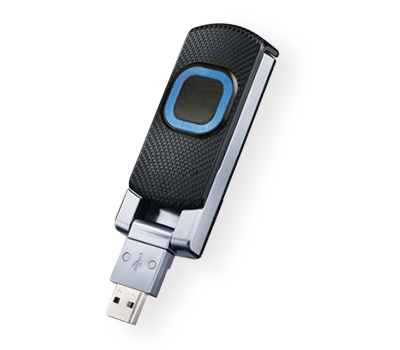 The MobileSight Mini Surveillance Unit is small enough to fit into a standard backpack and includes three external cameras: infrared, thermal, and pinhole. 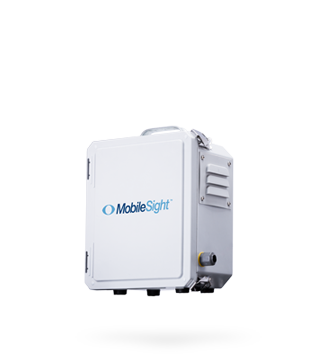 MobileSight Surveillance Units are pre-configured with 4G LTE broadband cards. The speed of the network provides unparalleled live video streaming to remote displays allowing MobileSight Surveillance Units to operate almost anywhere. Bandwidth is configured to match any data plan.